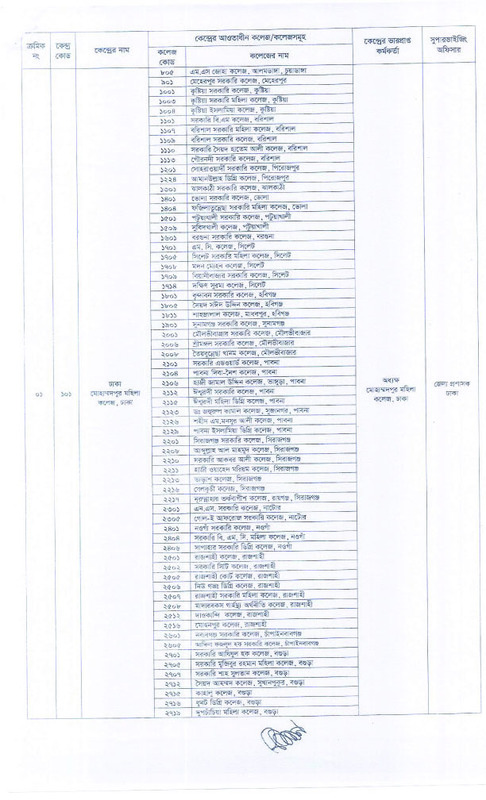 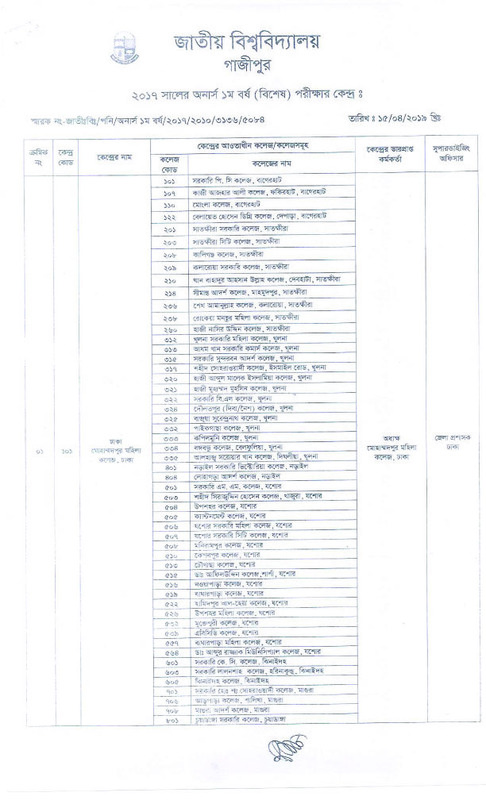 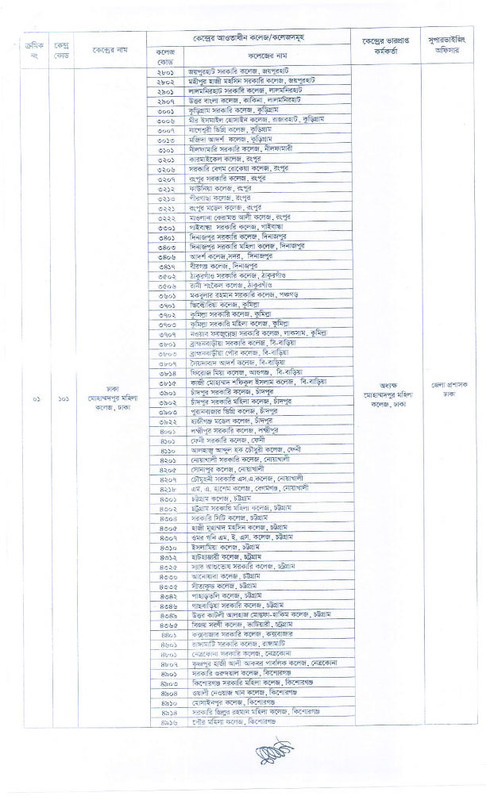 NU 2017 Honours 1st Year Examination Center List And National University First Year (Special Course) Written Exam Center List Of Khulna has been Announced. 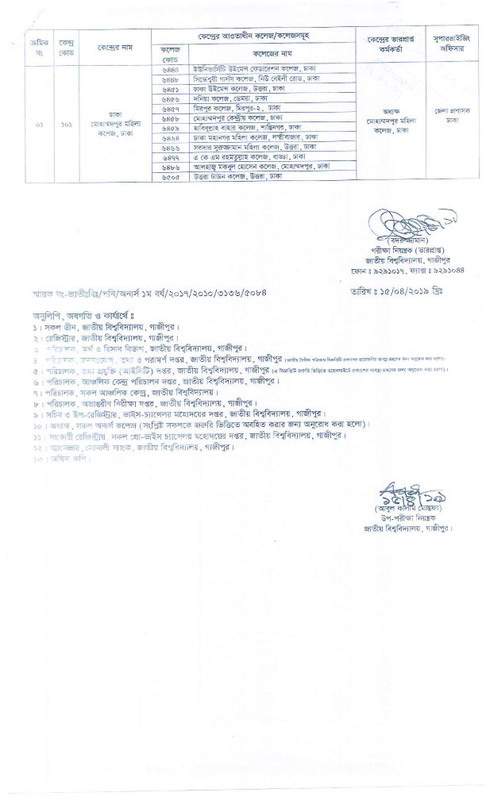 This NU Exam Place Notice Referred by The National University (জাতীয় বিশ্ববিদ্যালয়) Authority Today. 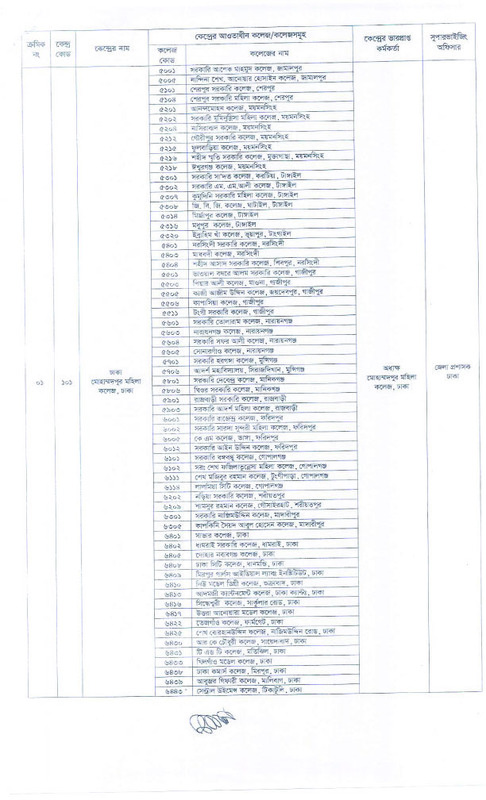 You Also See This nu exam center information And Free Download National University Notice Of Exam Schedule etc.